PepsiCo Latin America is partnering with ecoins, an initiative that was founded in Costa Rica that aims to increase the collection of PET materials. The program allows consumers to exchange their plastic materials for ecoins, a virtual currency, which they can then use to earn discounts on a variety of products and services. 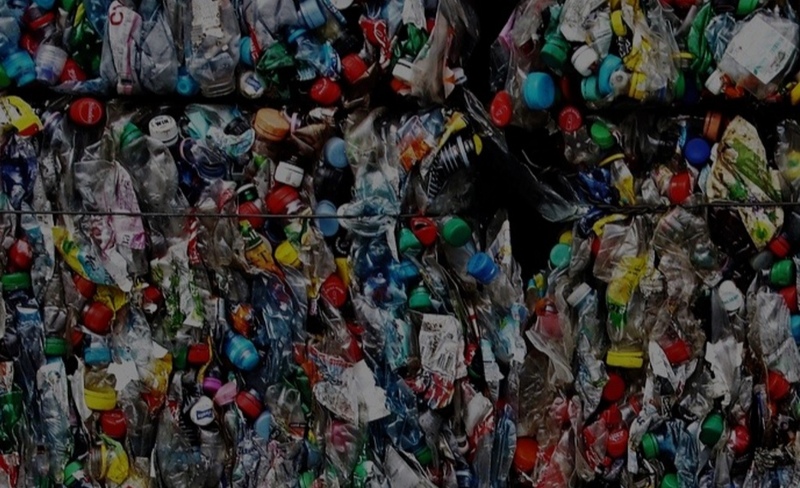 Ecoins was launched in 2018 in response to an increasing demand from consumers to be active in solving environmental problems – particularly in countries that lack an adequate system of separation, collection and recovery of waste.